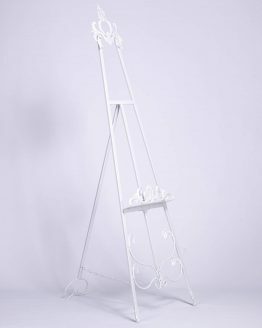 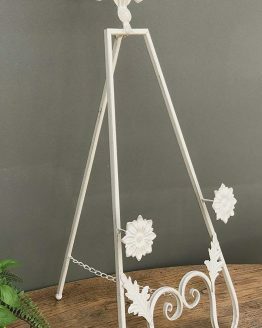 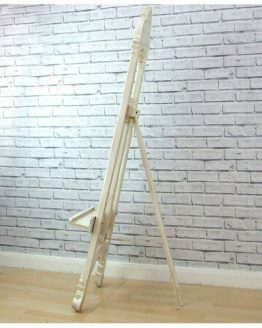 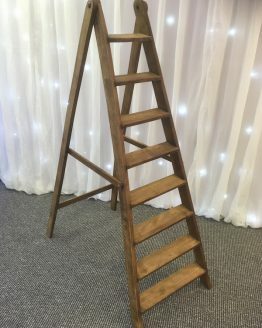 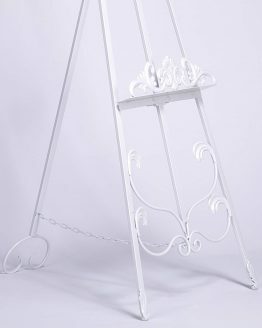 Wedding easel hire so you can display your table plan. 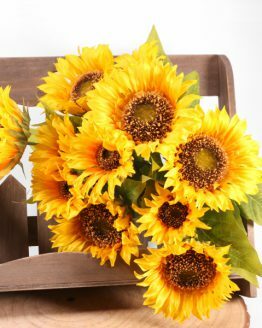 They are also good for photos or messages and other information. 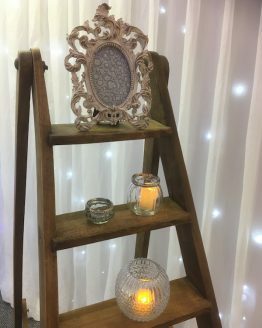 Mirror and easel hire supplying in Lincoln, Lincolnshire. 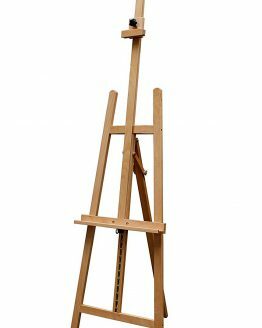 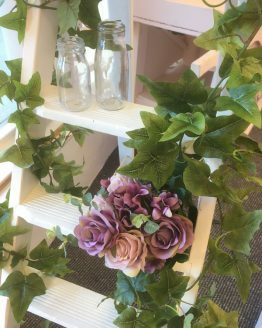 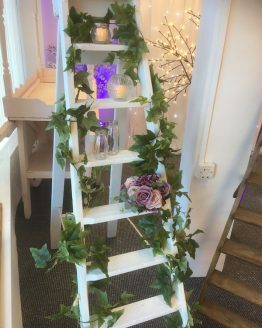 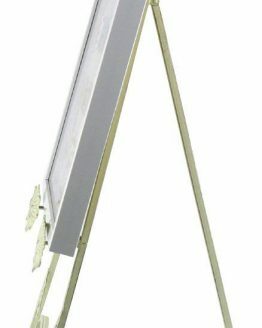 Wedding easel hire have a choice of easels, frames and mirrors so you can create the look you want. 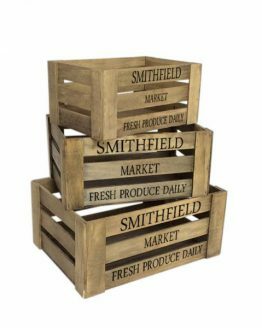 Service includes delivery and collection. 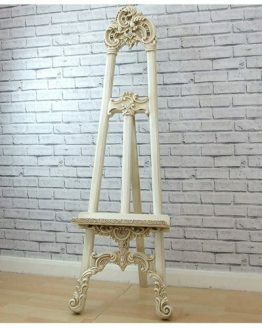 We can also mount the artwork in the frame or on the mirror.